In this episode I talk to Laura Clark, registered dietitian, sports nutritionist extraordinaire and founder of LEC nutrition. Over the years Laura has built her knowledge and expertise not only in nutrition and health, but also in sport and exercise nutrition and behaviour change counselling. Laura’s work is hugely varied – she could be working on anything from wellness seminars to weaning workshops, being in front of the camera to being in front of budding dietetic university students. Laura talks about how nutrition impacts all of us in so many ways. Laura is interested in helping people find out what is best for their body and how we can use nutrition to maximise our performance both at work and in our daily lives. Are you ignoring your body signals? How can you listen to your body more? How can you become more proactive about your food choices? How does planning feature in your daily habits? 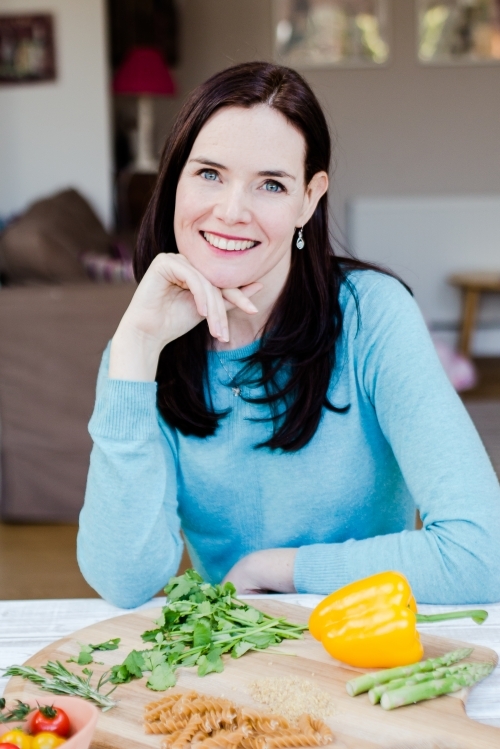 In a sea of nutritional clutter and fads Laura is breath of fresh air, helping us all learn how to eat it real. And I know you will thoroughly enjoy today’s episode with Laura.